Looking for alternatives to Cloze? Tons of people want AI Sales Assistant software. What's difficult is finding out whether or not the software you choose is right for you. "Artificial Intelligence for a fraction of the price and great features. 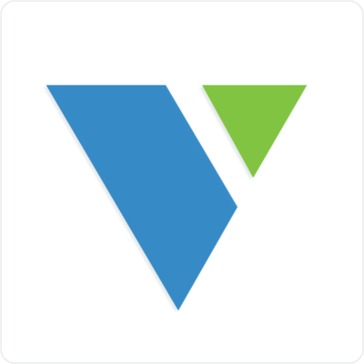 : Veloxy mobile app has been extremely useful for my everyday work. I can see all my Leads, Opportunities and Accounts in the map. I receive push notifications about 'near-by' Leads, Opportunities and Accounts when I'm in the field so that I don't miss out on anything. I can call, send text and send email from Veloxy and everything gets logged automatically into Salesforce as activities. This saves me lots of time from manually logging these activities in Salesforce. Email tracking and email analytics is very powerful. I receive push notifications whenever my emails are opened or forwarded. I can send bulk emails to thousands of prospects using beautiful templates and it is fully CAN-SPAM compliant. 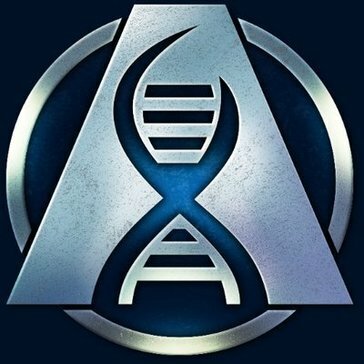 I recommend you try this as AI (Artificial Intelligence) type of assistant! You are still in control and it has settings to control what it does automatically." "Great value for the price: The tool is easy for me to manage my workflow and set appointments. I can use it for my volunteer, work and personal calendars and never worry about double booking. I find most people I speak with think she is a real person or is very interested in how she works." "Great compliment to Salesforce : I love that you can scan a business card and have it create a contact directly in salesforce. Also, I love that I can have salesforce completely offline. " "Great for visibility into deals: Troops is amazing for pushing key deal info into Slack. We use it primarily for sharing Closed Won deals with the full team, which is a great way to let the Engineering, Product and Marketing teams know that their work behind the scenes is leading to deals closing. Troops has helped us to create a strong culture of celebrating won deals despite having our team split across three different offices. " "Senior Account Executive: This is more than "just another sales tool leadership wants you to use." This is a true game changer for a rep as it streamlines the admin part of my job, logging activity. Emails and calendar invites automatically sync to Olono and logging calls is much quicker. I've noticed a difference in my day without the stress of, "did i log this?" I can finally focus on what i do best and that's sales." "A Must for Your Sales Organization: While there are a lot of features we absolutely enjoy such as reps being able to text the tool to update records in SFDC and automated SFDC activity logging from synced email accounts, my favorite is sinking contact roles through the relationship plan. When SalesDirector.AI combs through emails, it identifies contacts the reps are communicating with and enables the rep to include them on the relationship plan. When they do this, it also adds the contacts in as a contact role in SFDC. If the contact does not yet exist in SFDC, SalesDirector.AI will create the contact for you. Our marketing department is happy as they can track campaign member influence more effectively, our sales leadership is happy as they can review customer engagement on opportunities to ensure we are not single threaded and our reps are happy as the administrative burden to create contacts and add them to opportunities is all taken care of for them. Lastly, Sales Ops is happy as we are able to add another indicator into our predictability scoring for our forecasting process." 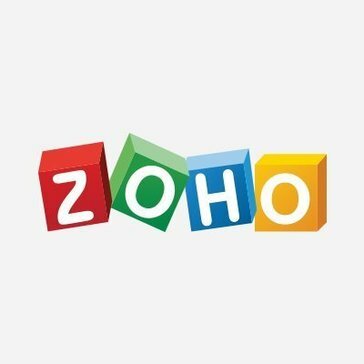 "An answering engine claiming to be AI based but acting like an eighties bot: It's nice to have a way to easily answer questions. if it did work. However, it is very not intuitive. When you type help (which is quite the basic requirement for any AI bot), it answers with "Sorry, I didn't understand that.". It also seems to go into a loop easily, and there's no apparent way to get out of it. " "Excellent customer service, continual improvement: I like that they are constantly working on improving their system based on customer feedback. Since using Exceed we've been able to significantly increase our website conversion rate, which has led to savings in marketing ad spend. Exceed has been able to pay for itself." "Salesforce Einstein Done Properly: - the daily pulse feature is useful and highly addictive, - the true pipeline view let's you see leads and contacts even when you've moved from lead based to account based sales and marketing - you can see the predicted end of month bookings number and critical deals which helps my team prioritize its efforts - sales rep quality - love it how you can see everyone's exact revenue contribution, from marketing to SDRs to AEs Cien value chain - keeps our discussions with the marketing team routed in reality"
"Scalable, flexible business development solution for our startup: We were introduced to Amplemarket by a fellow startup founder, and their services met our needs perfectly. With only a team of 2 bootstrapped founders, finding the time to identify target customers, but also reach out to them, would require more resources than we had, as was hiring and training someone to do it. 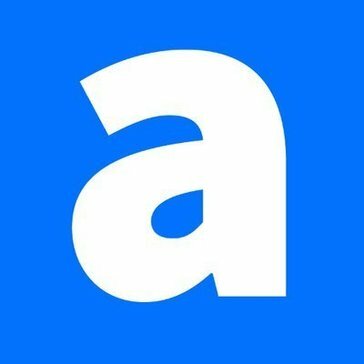 Amplemarket’s continuous learning AI and even ability to answer questions (after 3 months of providing answers) up to the point of scheduling qualified calls took care of filling our pipeline on a continuous basis. " "Great cutting edge ai software to be used with consultancy: It provides efficient cutting edge ai tech to solve ai space problems with in sales and consulting domain." Be the first to review Aider! 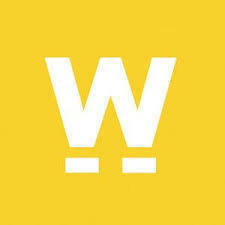 Be the first to review Woobot! 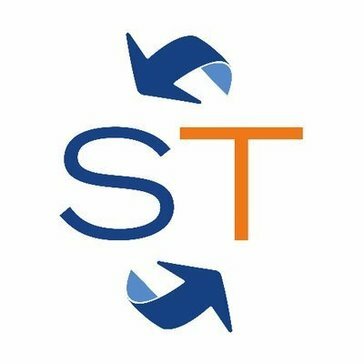 Be the first to review Sidetrade Growth! 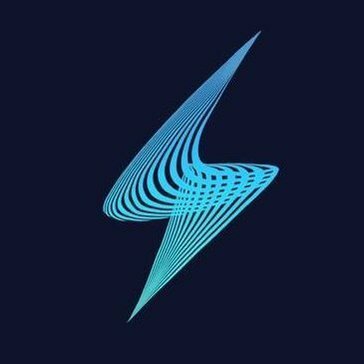 Be the first to review ConverSight.ai! 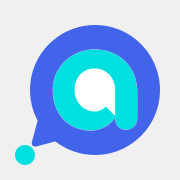 AlphaBlues is automating customer service chat for the enterprise with a proprietary AI product. 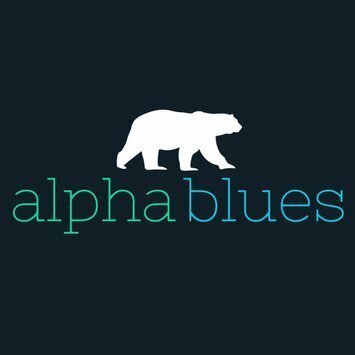 Be the first to review AlphaBlues! ONE.AI provides businesses intelligent conversational agents that demonstrate human-like conversational capabilities, all powered by Artificial Intelligence (AI). Like their human counterparts, the conversational agents distill knowledge about your business and foster real conversations and connections with your potential and existing customers. Be the first to review one.ai! Madhive is an advertising platform that allows brands and publishers to measure customer intent data and build audiences across screens. Be the first to review MadHive! Spiro is an AI-powered CRM that reminds you who to call, updates itself and helps sales teams close more deals. 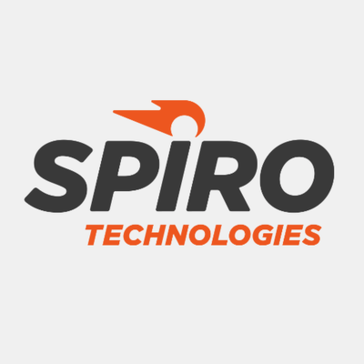 Be the first to review Spiro AI Sales Assistant! Salesbot is simple and powerful all-in-one outbound demand generation platform to manage all your drip campaigns automatically. This powerful tool runs all your demand generation or nurture campaigns automatically, detecting all KPIs of campaigns (open, click, replies, Out of Office, bounces etc) and enrich your prospect data with deep company insights. Be the first to review Salesbot! Hi there! Would you like help finding solutions similar to Cloze?